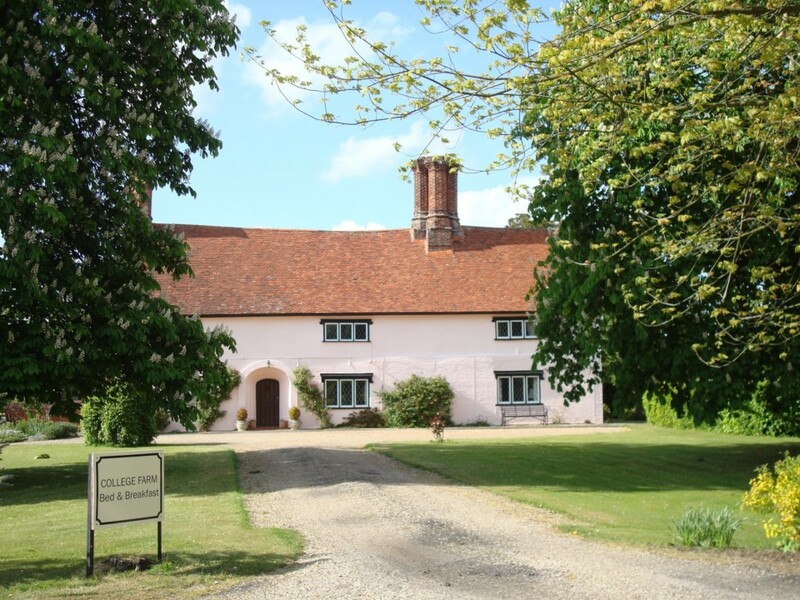 COLLEGE FARM is a Grade II listed farmhouse dating from 1470 and was once owned by Cardinal Wolsey in King Henry VIII’s time. 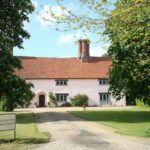 It is surrounded by fields and meadows on a working arable farm 6 miles west of Ipswich. 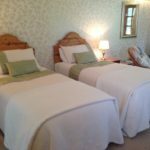 The bedrooms are spacious and comfortable with added extras, and you can enjoy an award winning farmhouse breakfast cooked on the Aga with locally sourced produce. Nearby there is “Constable Country”, National Trust properties, pretty villages and the coast to explore. Easy access to A12/A14. Minimum 2 nights at weekends. WiFi access. 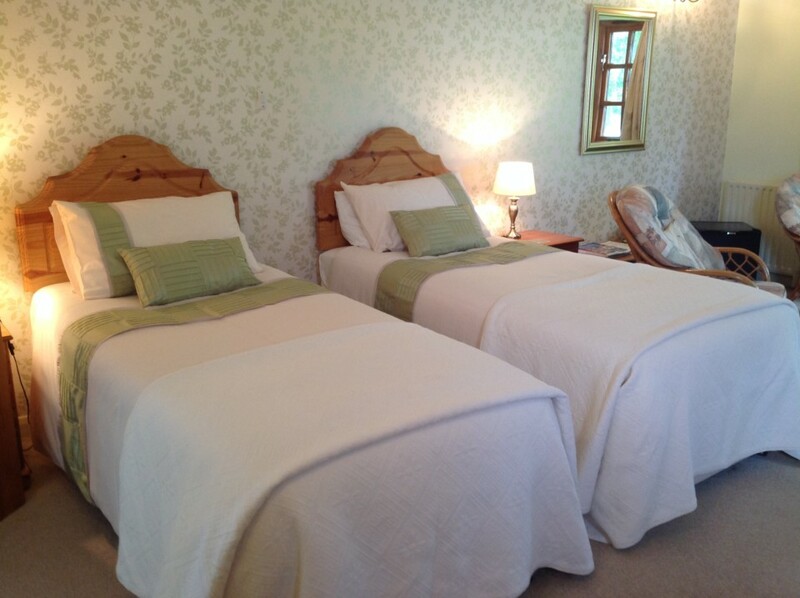 Singles welcome from £55.00.